San Sun Industries Sdn Bhd is one of the experienced wholesaler and retailer company for all kinds of cracker and peanut in Johor, Malaysia. 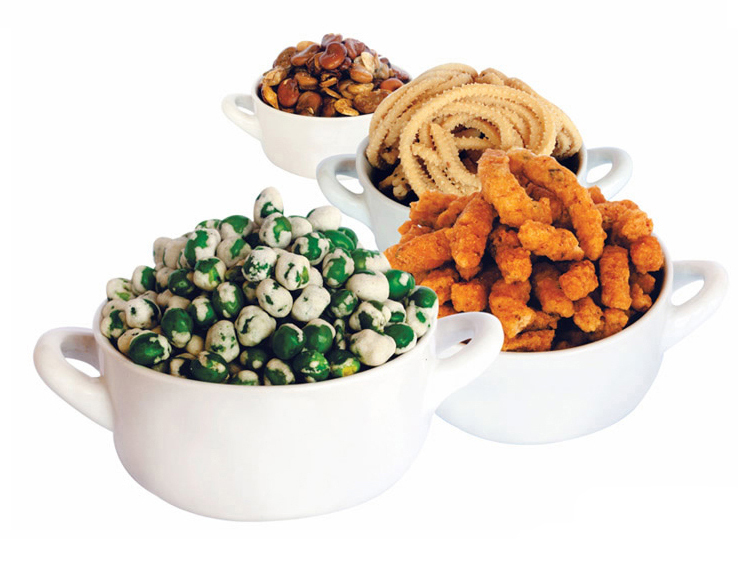 The company offers all types of products including: snacks, chips, peanuts, cracker products and so much more. We welcome those who interested to wholesale or retail the crackers and snacks to contact us.